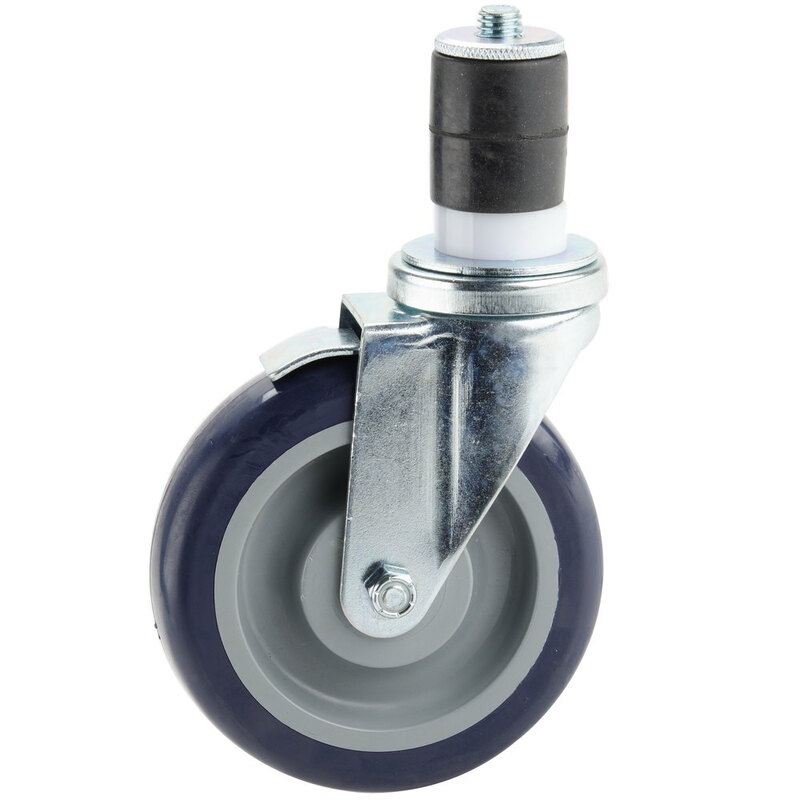 This heavy-duty caster set is designed to provide sturdy, mobile support for many work tables and equipment stands. 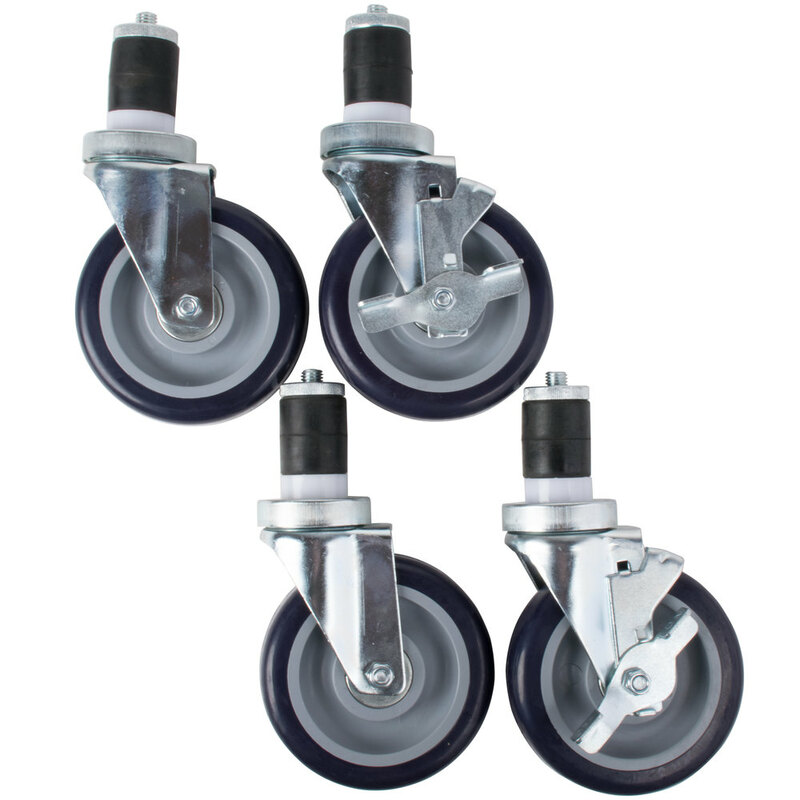 This set includes two 5" durable locking casters, and two 5" high-quality non-locking casters. 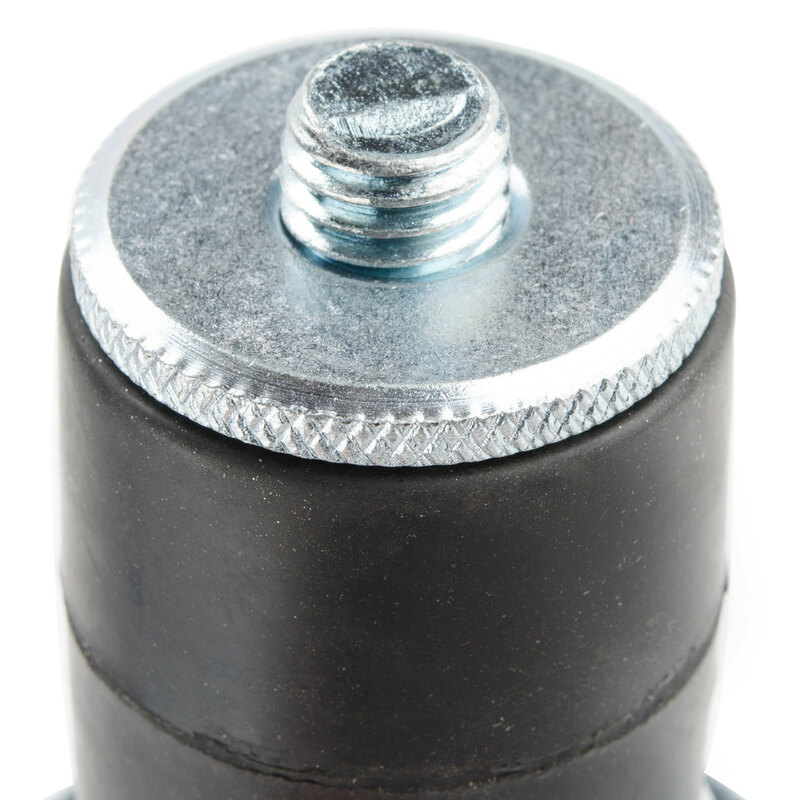 It gives your equipment stands and tables the durability you require from a set of casters in an active environment, and the versatility that having a mobile table offers. 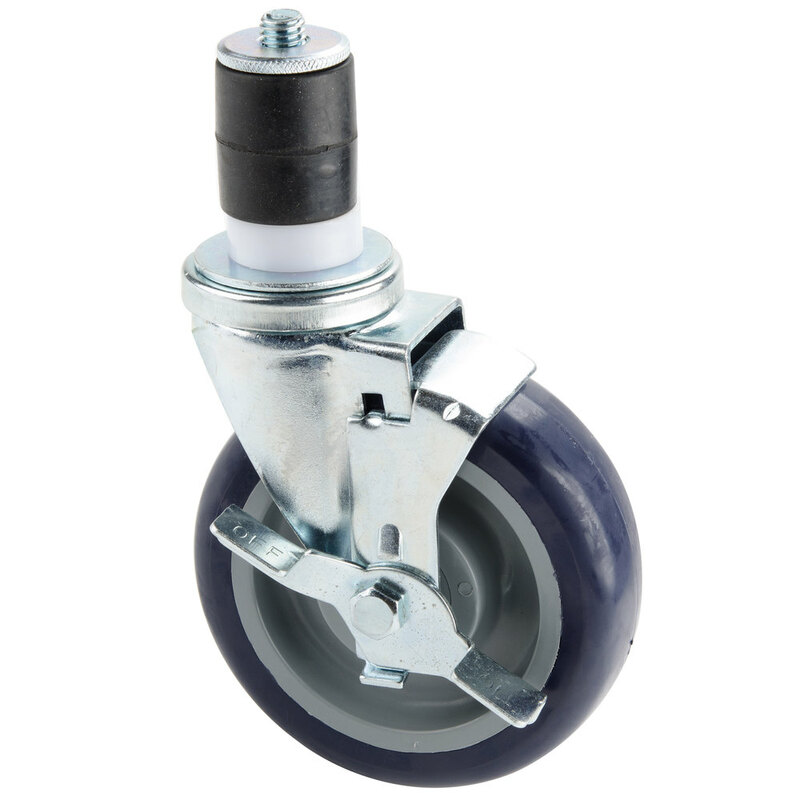 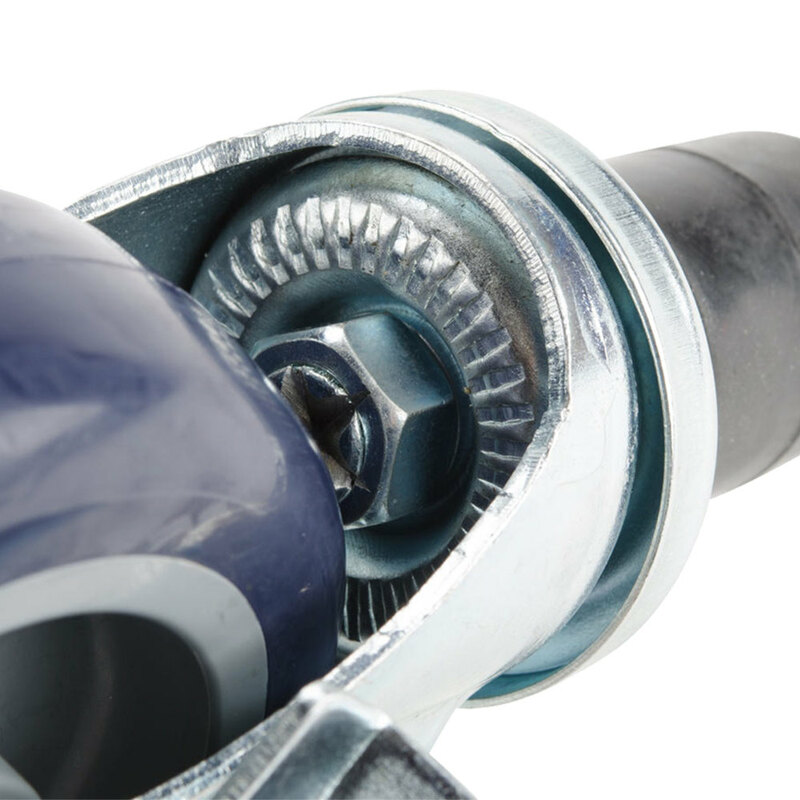 With a total weight capacity of 1200 lb., these wheels can stand the toughest of tests, and are sure to meet your needs.